Advanced Pest Control is a family owned business that has been serving residential and commercial customers since 1999, with many more years of experience in the industry. We use innovative products and years of experience to provide an excellent, affordable service to you. Service and integrity is important to us. With Advanced Pest Control you can expect prompt, personal attention to your pest and maintenance control needs. 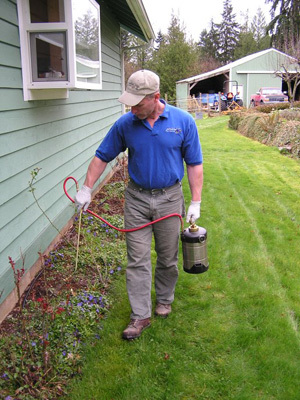 We have knowledgeable staff that are experienced in the pest control and related industries. We provide one time treatments, follow-up services and maintenance programs for residential, commercial and industrial accounts. Check us out for information on pest problems or a free phone estimate. 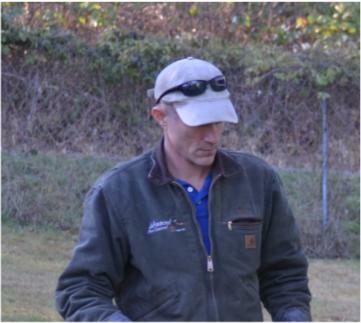 Roger has over 20 years experience in the pest control and related industries. 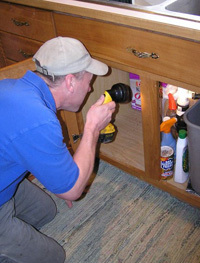 He founded Advanced Pest Control in 1999 after working years in the pest control and construction fields. Dedicated, diligent, and innovative he will work his hardest to do the best possible service for you. 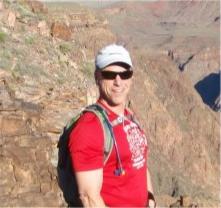 Roger loves trail running and has competed in many ultra marathons including 50K - 100K. He also has spent countless hours on his modified '54 Chevy truck: welding, fabricating, painting, upholstering, and showing at Hot Rod competitions. Nancy has over 10 years experience in the pest control industry. She answer's customers calls during business hours, schedules services, and processes the invoicing. If you have any questions about what bug you might have, what we do during a treatments or questions about your billing, give her a call. Nancy also loves to run but shorter distances and has competed in 10K, half marathons and a Ragnar Relay. 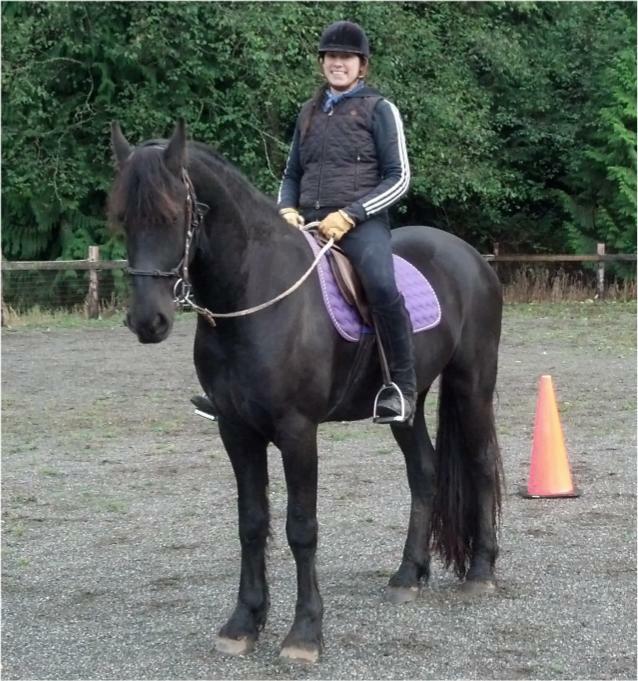 Her ultimate love is her Friesian horses which she trains and competes with. Aaron has worked for Advanced Pest Control for a number of years, as well previous experience in the pest control and construction industry. He is knowledgeable, dedicated and has a friendly demeanor that puts his customers at ease while educating them. Aaron loves to spend time with his wife and children, relaxing at the house he built or at family activities. He and his son are currently working on rebuilding a 60's era Barracuda.